In support of its motion, Heartland argued that it is an Indiana limited liability company with its headquarters in Indiana. Id. at *1. Heartland further argued that it had a minimal presence in Delaware, including that it was not registered to do business in Delaware, and that only 2% of sales of the accused products for 2013 occurred in Delaware. However, the Magistrate Judge denied the motions finding that there was specific personal jurisdiction over Heartland. Id. The Magistrate also rejected Heartland’s argument that Congress changed the law regarding venue in patent actions through its amendments to 28 U.S.C. § 1391 in 2011. Id. The District Court adopted the Magistrate’s report in full. Heartland sought a writ of mandamus to the Federal Circuit. 28 U.S.C. 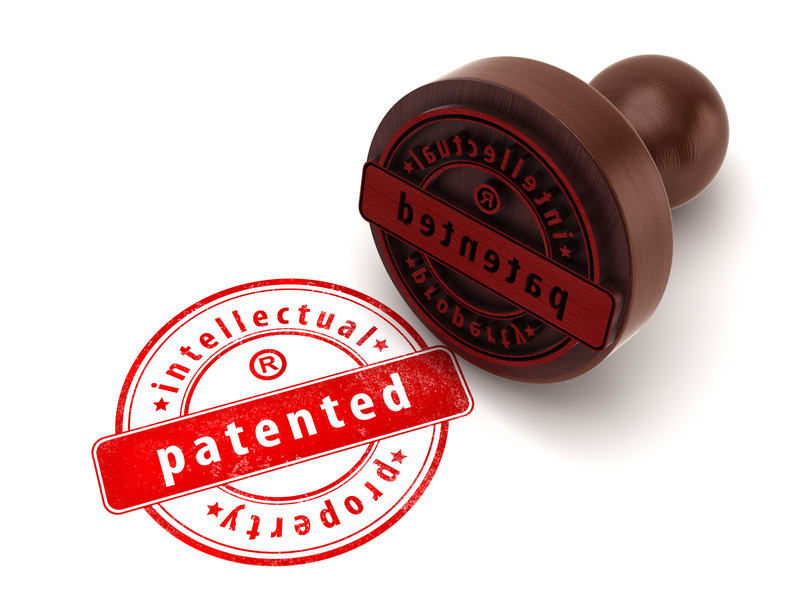 § 1400 provides for venue in a patent infringement action. It states “Any civil action for patent infringement may be brought in the judicial district where the defendant resides, or where the defendant has committed acts of infringement and has a regular and established place of business.” The question has been where does a corporation “reside” under this statute as § 1400 does not provide a definition. Back in 1990, the Federal Circuit in VE Holding Corp. v. Johnson Gas Appliance Co., 917 F.2d 1574 (Fed. Cir. 1990), held that 28 U.S.C. § 1391(c) provided the definition for corporate residence under the patent venue statute. Heartland, 2016 WL 1709433, at *2. § 1391(c) provides that a defendant entity resides “in any judicial district in which such defendant is subject to the court’s personal jurisdiction with respect to the civil action in question[. ]” Through sufficient minimum contacts with the forum, this is enough for companies to find themselves in judicial districts where they may do minimal business, such as in Heartland’s case. However, Heartland argued that the 2011 amendments to 28 U.S.C. § 1391 meant that § 1391 no longer applied to § 1400. The Federal Circuit did not agree. Instead, the Federal Circuit pointed out that one of the amendments changed § 1391(c) from “For purposes of venue under this chapter,” to “For all venue purposes,” thereby broadening the reach of § 1391(c). Heartland, 2016 WL 1709433, at *2. Heartland argued that a change to § 1391(a), adding “Except as otherwise provided by law,” meant that federal common law should apply to the specific patent venue statute and not the corporate residence definition of § 1391. The Federal Circuit found this argument to be “utterly without merit or logic.” Heartland, 2016 WL 1709433, at *2. This was the case, the Federal Circuit stated, because by 2011, when Congress amended § 1391, there was no common law that Congress could have codified through its inclusion of “except as otherwise provided by law.” Id. Heartland further argued that there was no personal jurisdiction over it by the Delaware court due to its low sales in Delaware. The Federal Circuit noted here that this argument was “hard to follow.” Id. at *3. It further took the opportunity to reinforce its holding in Beverly Hills Fan Co. v. Royal Sovereign Corp., 21 F.3d 1558, 1565 (Fed.Cir.1994), that “the due process requirement that a defendant have sufficient minimum contacts with the forum was met where a non-resident defendant purposefully shipped accused products into the forum through an established distribution channel and the cause of action for patent infringement was alleged to arise out of those activities.” Heartland, 2016 WL 1709433, at *3. Because Heartland admitted it shipped orders to Delaware, and that the patent infringement claims arose out of those shipments, there was personal jurisdiction. Id. The Federal Circuit also disregarded Heartland’s argument that the Federal Circuit’s previous pronouncement in Beverly Hills Fan that “a forum state could hear claims for infringing acts occurring outside of the forum state was dictum.” Id. The Heartland case was being closely watched to see if there would be a change in the interpretation of the venue statutes, thus providing companies a reprieve from defending cases in such locales as the Eastern District of Texas. However, that proved not to be the case. Without Congressional intervention, and there is at least one bill currently pending in the Senate with respect to venue in patent infringement actions, plaintiffs will still be able to bring patent infringement cases in locations where there are at least sufficient minimum contacts with that jurisdiction.